He really can't get enough of this place. 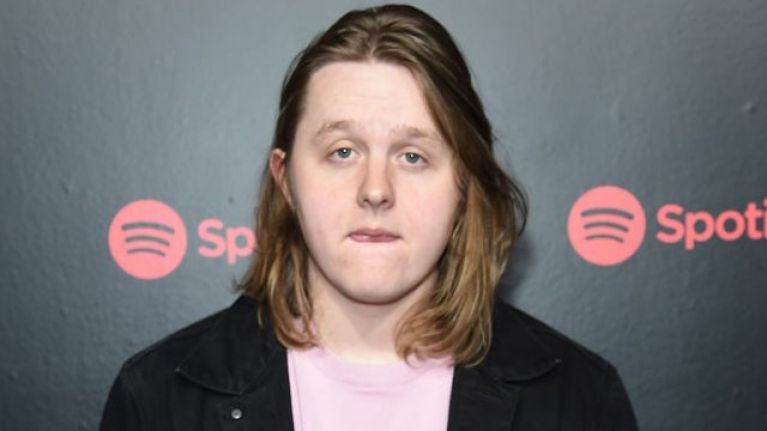 Not content with opening for Picture This on all five nights of their upcoming 3Arena residency later this month, pitching up at Indiependence and looking forward to his own Dublin headline show in November, Lewis Capaldi has given Irish fans another chance to see him in the flesh. The Scottish singer-songwriter is on the rise, and his love affair with Ireland shows no signs of slowing down any time soon. 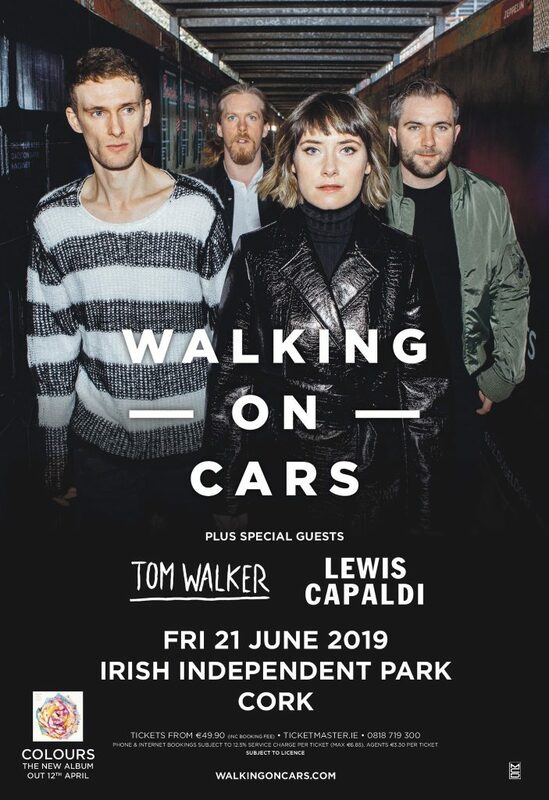 Friday morning brings the news that Capaldi will join Tom Walker on support duties for Walking On Cars' Irish Independent Park, Cork gig on Friday 21 June. It's a big year for the Dingle outfit, with new album Colours set for release next month. As for Capaldi, JOE had the chance to catch up with him a few months back, where he proved a decent advertisement for his own tunes. "There’s not a day that goes by where I don’t listen to one of my songs," he confessed. "Some of that might be unreleased stuff but I’m definitely listening to it far too much. 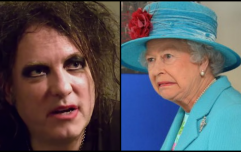 People ask me what my music taste is - me!" Tickets for the Walking On Cars show, priced from €49.90 including booking fee, are on sale now via Ticketmaster and usual outlets nationwide.